The traditional checkout process of sending your buyer to a cart then the checkout does have some benefits, even though it lowers conversions by adding an unnecessary step. 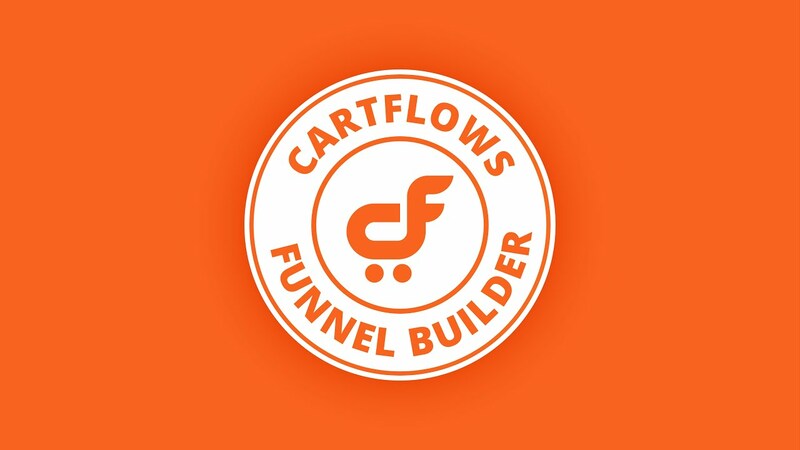 At CartFlows we wanted our customers to have the best of both worlds! We are please to announce quantity and variations can now be an option on the checkout page. You can allow your buyers to change the quantity the would like to purchase from any of the items in the checkout. Additionally, you can give them the option to choose a variation in a variable product also on the checkout.